– Born at John Camilleri’s Fairway Thoroughbreds farm in the Hunter Valley on September 14, 2011. 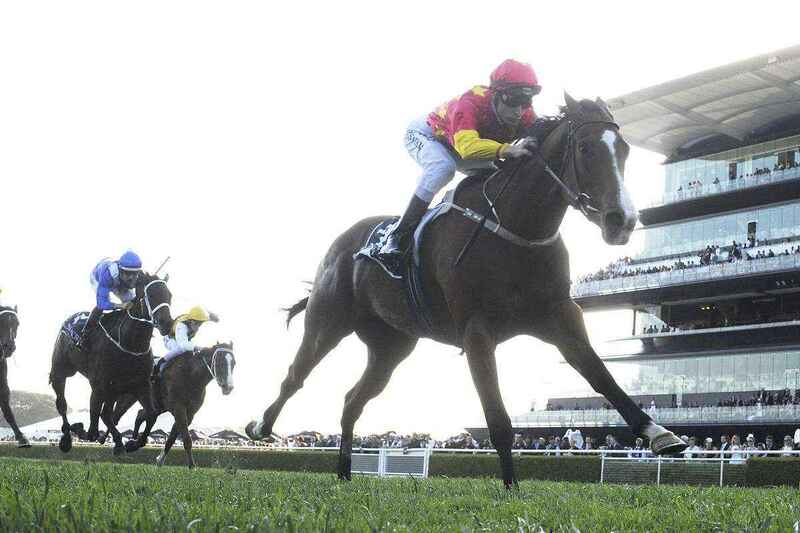 – Sold for $230,000 at the 2013 Magic Millions Gold Coast Sale, as part of a draft of Coolmore Stud horses. 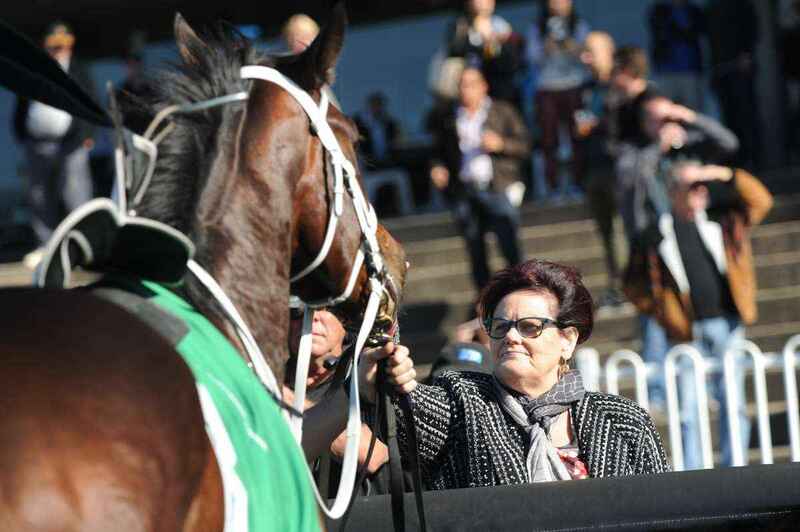 – She has three listed owners: Magic Bloodstock Racing (Peter Tighe), Richard Treweeke and Debbie Kepitis. – She had two trials at Rosehill in May 2014 prior to her debut, partnered by Jimmy Cassidy and Nash Rawiller respectively. – Her career trialling record stands at 23:2-0-10. 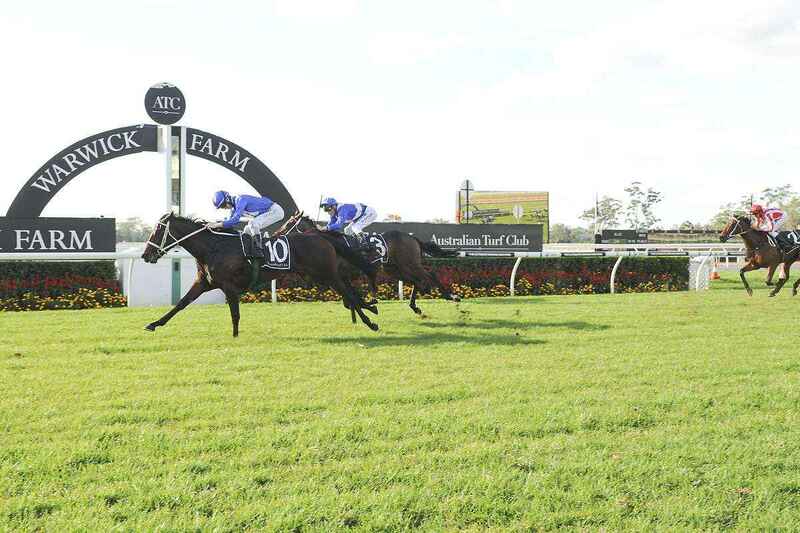 – Winx won her racetrack debut at Warwick Farm on June 4, 2014, ridden by Jason Collett. She opened $6, drifted to $7 before starting $5. – Waller made it a running double with horses who would both go on to win Group Ones, as Delectation – the subsequent 2015 Darley Classic winner – broke his maiden in the following race. – Winx backed that debut up – again for Collett – at Rosehill, at a price closer to what we became accustomed to seeing her at later in her career, winning at $1.45 on June 28. – After Winx made it 2/2, Waller again turned her win into a running double. Better yet, he filled the trifecta in the next, with Abbasso banking his third career win. 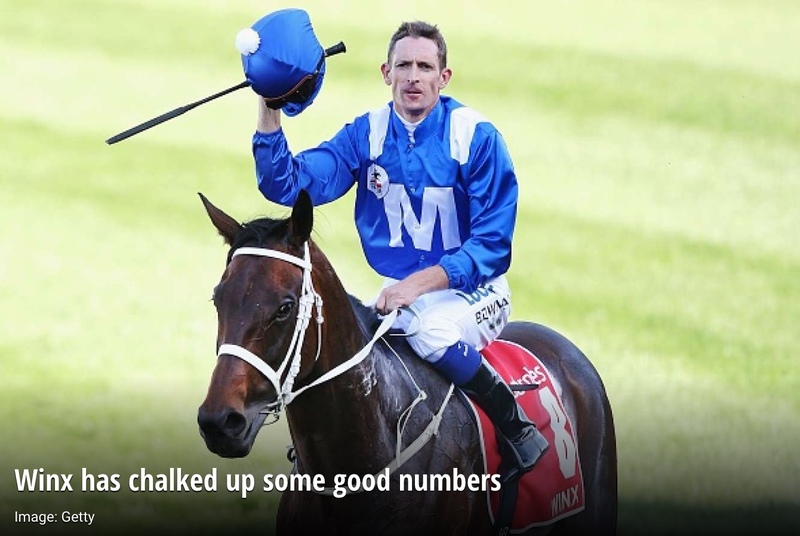 – Hugh Bowman got his first race ride on Winx in the Group Two Furious Stakes at Randwick, and together they dominated the race – backed from $8-$6.50 – to win by 2.8 lengths. – Winx then only won one of her next seven starts – the Phar Lap Stakes, when ridden by Tommy Berry. – That 1/7 run was quickly offset by another streak, an unblemished one of 32 wins in a row (Saturday’s Queen Elizabeth can be win No.33 in succession). – Her first Group One win came in the Queensland Oaks. – First Seal can lay claim to beating Winx on five occasions. Winx would later repay the favour twice in the autumn of 2016, beating the Fastnet Rock mare in the George Ryder and Doncaster Mile. – The last horse to beat Winx was Gust of Wind. The John Sargent-trained mare would never win another race after the ATC Oaks after encountering some issues, but ran a brave fourth in the 2015 Caulfield Cup, and was luckless when sixth in the Melbourne Cup that year. 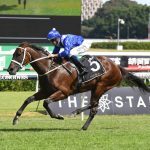 – Since that defeat, Winx’s 32 wins have come by a collective 88.35 lengths at an average of a tick over two-and-three-quarter lengths. 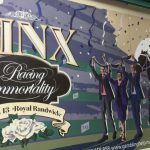 – Her greatness has spawned many an art work, notably a mural in Ascot Vale – a stone’s throw from each of Flemington and The Valley where she has never been beaten – while Bowman’s home town of Dunedoo in NSW are planning a Winx-themed silo artwork. – Just this week, a mural in Sydney was unveiled in the build-up to Saturday’s Queen Elizabeth. – Her name is a homonym of Group One-winning jockey James Winks, who hasn’t been one of the six jockeys to sit on her back on raceday. That honour has belonged largely to Hugh Bowman, while Jason Collett won on her twice, with Tommy Berry, Larry Cassidy and James McDonald all banking wins on her too. 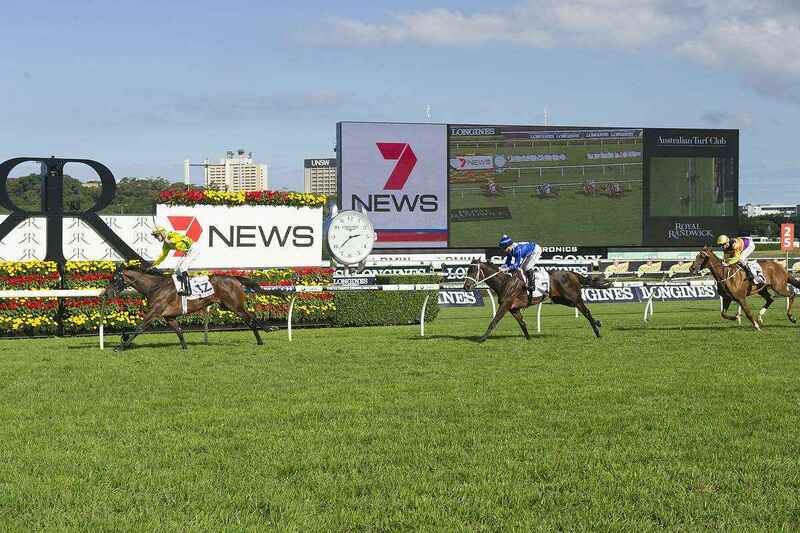 The only jockey to ride her in a race and not get her home for a winner was the ‘Magic Man’, Joao Moreira. – She has a namesake that races in India, their racing jurisdiction falling outside the agreement in place largely around the globe to avoid duplicating names of champions. The Indian Winx races in Bangalore, is trained by Mahmood Khan (previously Imtiaz Khan) and owned by Mr Gautam Makhija and Mrs Sangita Vashisth. 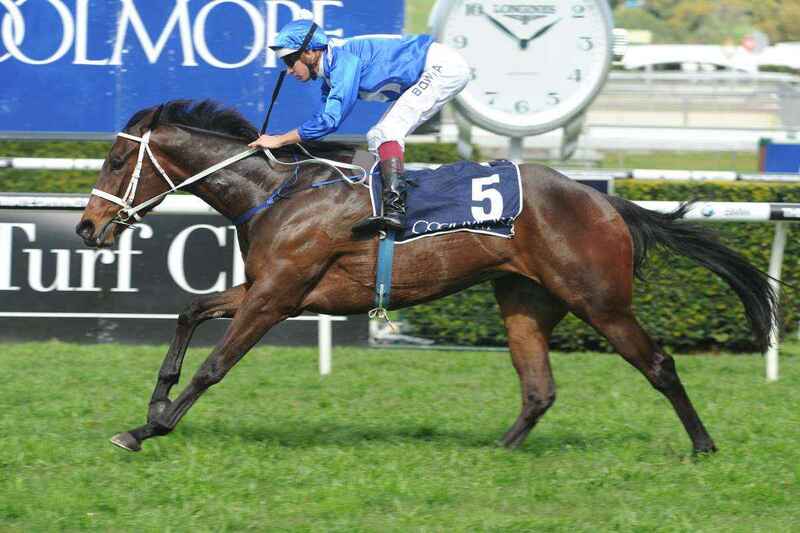 – Winx has a half-brother Boulder City, who is by Snitzel. He retired without a race start. He now lives at Benalla, where is stood by Russell Osborne’s Riverbank Farm. 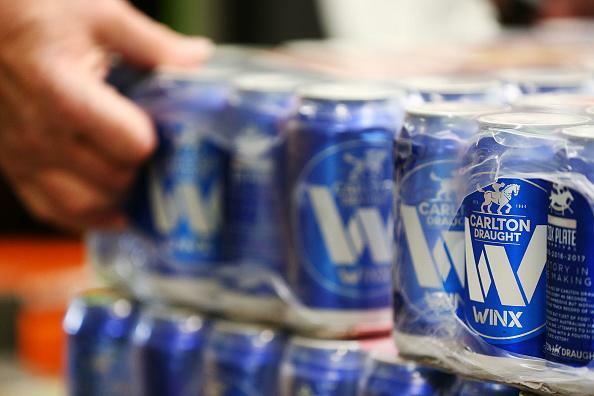 – Carlton & United Breweries produced commemorative Winx cans, which were sold trackside at The Valley in 2018 and were available at liquor stores. – Plans are underway to erect a statue in Winx’s honour at her home track, Rosehill. – Winx was inducted into the Australian Racing Hall of Fame in 2017.